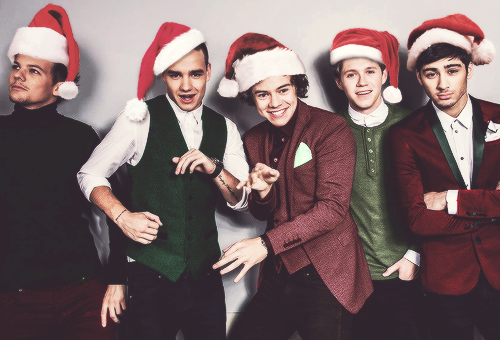 CHRISTMAS with 1D. love them مزید at christmas. Wallpaper and background images in the One Direction club tagged: check out the pix from zayn`s household. This One Direction photo might contain اچھے کپڑے پہنے شخص, سوٹ, پتلون سوٹ, pantsuit, اچھی طرح کپڑے پہنے ہوئے شخص, پنٹساٹ, پہناوا, overclothes, آؤٹر, and اوورکلوتھیس.